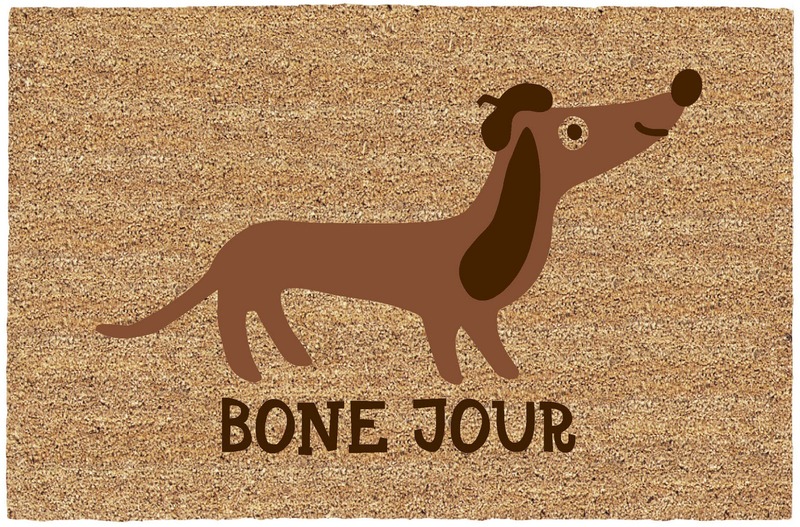 To Dog With Love: No more messy paws for Bone Jour Doormat Winner! No more messy paws for Bone Jour Doormat Winner! We have a winner! 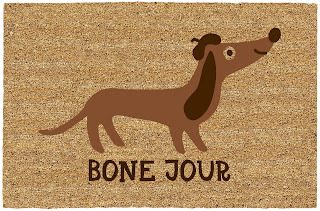 Shelley P wins the adorable Bone Jour doormat from Absolutely Floored. Congrats to Shelley and thanks to everyone for playing. More great giveaways coming up next week! Thank you Diane and Absolutely Floored! Woohoo to less dirt in the house : ) The mat is adorable! TY!